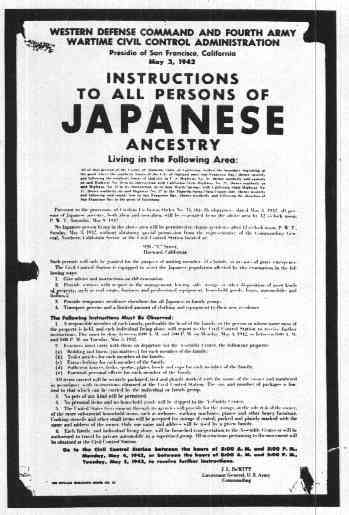 After Pearl Harbor was attacked, President Roosevelt signed, and put Executive Order 9066 into effect. This Order authorized The Secretary of War and Army Commanders to detain citizens with at least 1/16th of enemy descent (Japanese, Italian and German) into the interment camps. 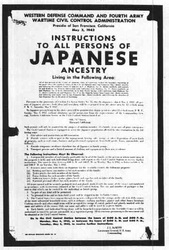 The Executive order also did not mention any specific race but the Japanese were more affected than any other race.